Avanti Communications, a leading provider of satellite data communications services in Europe, the Middle East and Africa (EMEA), has signed a minimum commitment contract valued at $500,000 with Global Radiodata Communications to provide high speed and resilient Ka-band satellite communications to defence and commercial operations. A leading UK-based group, GRC is a designer and supplier of innovative and specialist communication products, systems and consultancy service. The strategic partnership directly supports defence and security organisations in the provision of flexible, agile and portable satellite communications to the military across EMEA. The capability also demonstrates Avanti’s ability to support the exponential growth in the Internet of Things (“IoT”) and connected sensors, as well as enable defence and security organisations to take advantage of full motion video, as well as other C4ISR data. 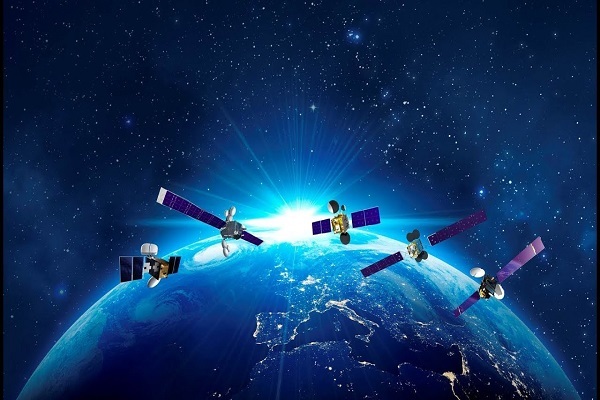 Following successful trials, Avanti and GRC will deploy secure high data-rate communications across Avanti’s High Throughput Satellites, HYLAS 1 and HYLAS 2, using GRC’s very small (man-pack and SCYTALE) terminal solution. Graham Peters, the managing irector of Avanti Government Solutions, said: "The collaboration between Avanti’s High Throughput Ka-band technology and GRC’s innovative portable communication systems provides a capability that has enormous potential across defence and security markets. We are proud to be working with GRC to support Defence communications." Iain Pope, the managing director of GRC, said: "GRC specialise in designing small, portable communications systems and Avanti provides us with exceptional capacity and high throughput Ka-band communications leading to greatly improved operational capability for our military users."